Microsoft Windows 7 Summit! Register yourself to see "The Rise Of New Operating Sytem"
Is Windows 7 really that good? Did it become what Windows Vista was supposed to be? Does it meet the expectations? Everything from Windows 7 to know. 4:15 PM (EDT) Next Generation Windows Security Features! So what are you waiting for, click here to Register. 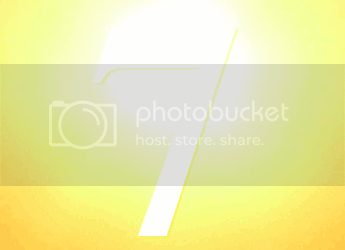 And to know more about the Windows 7 Summit visit here.